Jonathan began collecting Rescue Heroes in 1998, and he continues to keep abreast of all things related to the franchise. In 1997 Fisher-Price, the division of Mattel devoted to toys for the under six crowd, released several lines of 6-inch action figures with features such as easy to use equipment, limited mobility and large sturdy feet that would facilitate use by younger children. 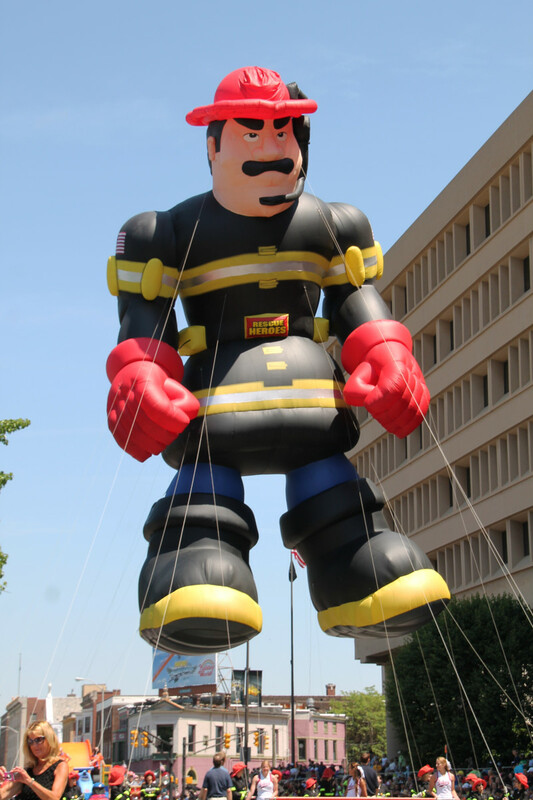 While some of these were about mythical and fantasy characters, one of the series was about real occupations such as firefighters, police, construction workers and other emergency personnel. Each one included a modular equipment pack that slid and locked into their back, each compatible with others from the series. Dubbed "Rescue Heroes", they soon outshone the other similar figures as their line began to expand. 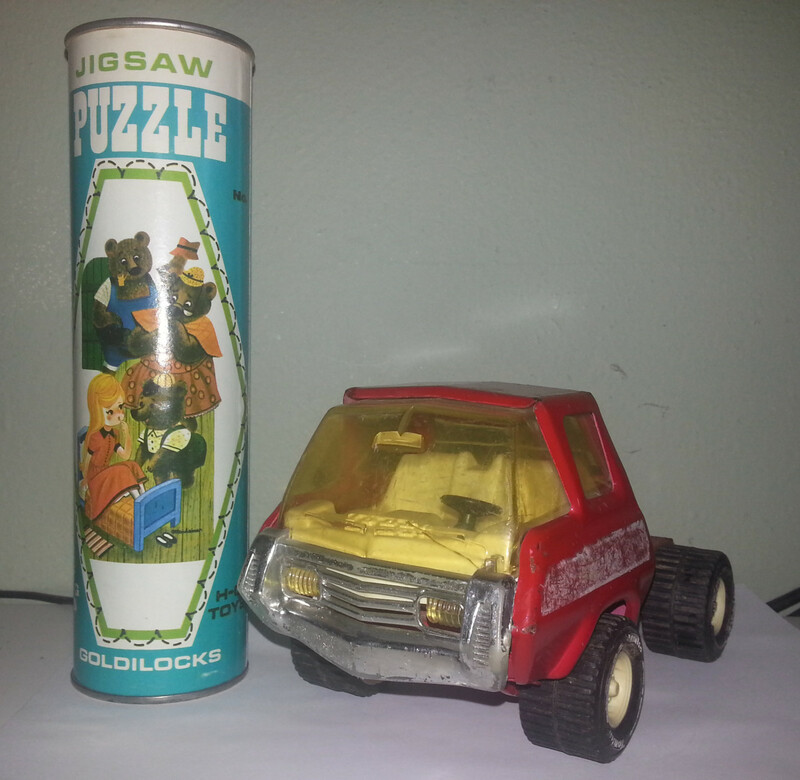 A direct to video pilot episode was produced and given away free with some Rescue Heroes vehicles in 1998, and the following year an animated series came to CBS on Saturday mornings for the 1999/2000 season. Two of the main characters were team leader Billy Blazes and teenage rookie Rocky Canyon, who often struggled with each other. While containing humor, it also had a serious tone and themes such as mental illness, death, power struggles and family drama. Not only was the spirit and complexity of the writing seemingly out of place amidst the cartoons it was airing alongside, but it was also a departure from the demographic the franchise was supposedly aimed at: toddlers. While more figures were released over the next couple years, most of them were simply repainted versions of older figures. The animated series was also cancelled after only one season, not returning in 2000. Would this be the end of the franchise? No, the best was yet to come. 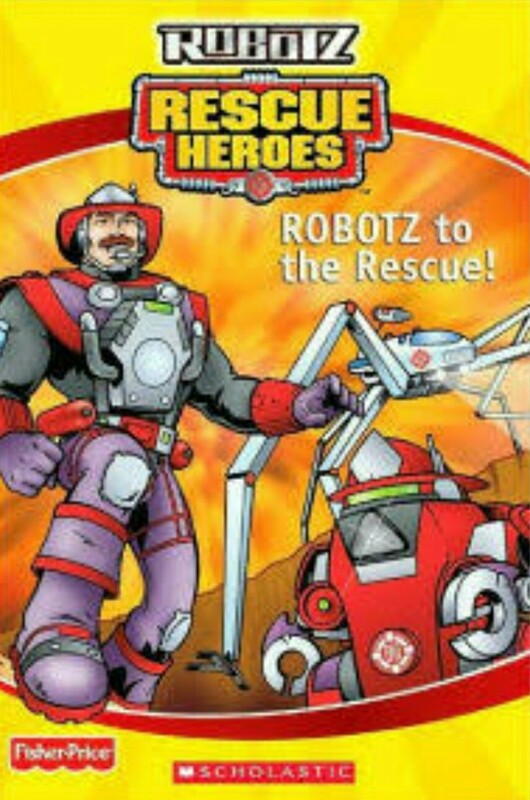 In the summer of 2001 the series returned to television with a new name, Rescue Heroes G.R.T. (Global Response Team) on Kid's WB. It had a higher budget that eliminated many of the visual errors the first series was plagued with, and it incorporated computer animation along with more detailed traditional animation. While the first season stuck to a limited cast, G.R.T. introduced new team members fairly frequently. With the September 11, 2001 terrorist attacks came a newfound nationwide respect for everyday heroes such as firemen, police and doctors. This was capitalized on, and 2002 saw an explosion of Rescue Heroes merchandise and many more new figures of a higher quality and design. In keeping with the fervor of the times, there was a Special Edition patriotic line, and more tellingly an FDNY team, one figure of which was sold exclusively in the New York area with proceeds going to charity. On the one year anniversary of the attacks, September 11 2002, the third season premiered with a special episode set in New York, with the team attending a ceremony to honor heroes from various fields. Instead of a fourth season the year after, something bigger was in the works. 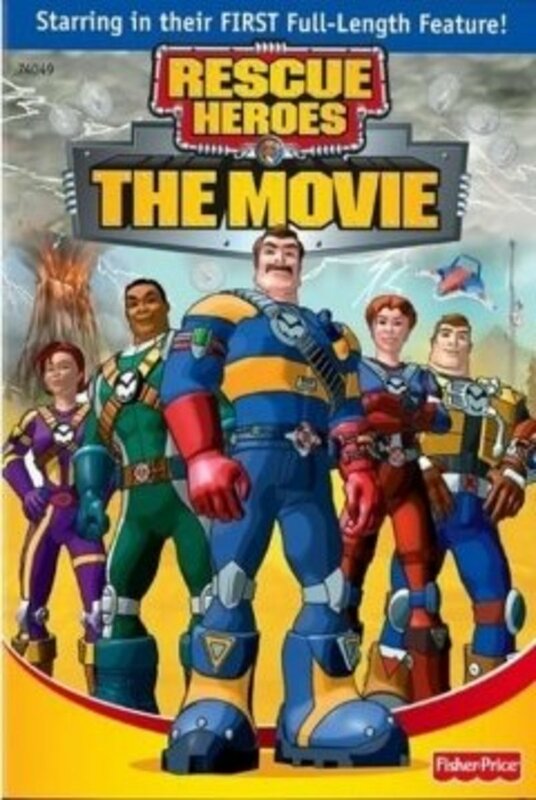 Rescue Heroes: The Movie had a limited theatrical release in October of that year and then was released direct to video and DVD on November 18, 2003. For the first time ever, the series made the segue to full CGI in a sweeping epic that pulled no punches and wrapped up Rocky's journey under Billy's tutelage. 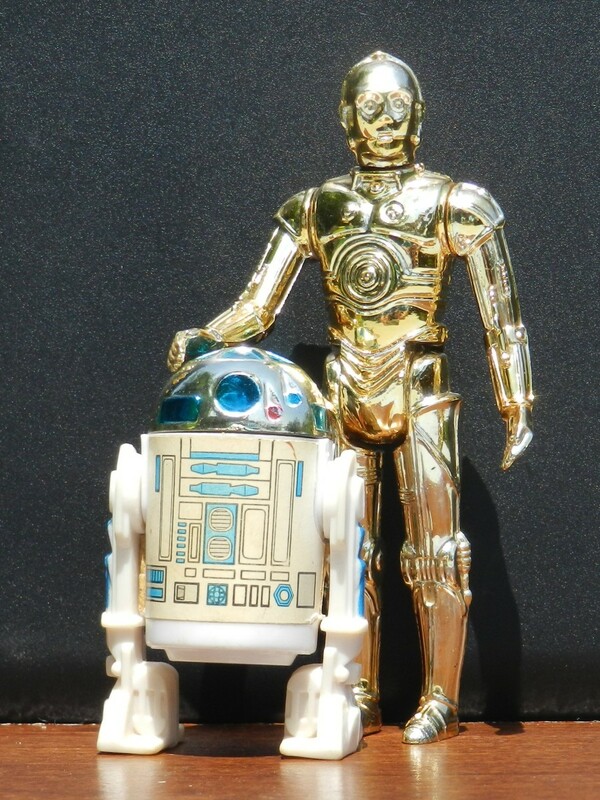 Like the previous year, 2003 had a large offering of high quality figures, vehicles, and accessories, besides adding to the list of video games, books and new characters. 2004 came hot on the heels of the movie and the two most successful years the franchise would ever see. Yet another full line-up of toys was brought to market. The previous year's flagship series were the talking Mission Select figures on which the movie had been based. This year, the flagship series was Robotz, which aimed and succeeded in outdoing Mission Select in both quality and quantity. A movie was planned to be made around this Robotz team, but it was inexplicably shelved. The only surviving vestige of the movie's plot can be found in the comic book style reader called Robotz to the Rescue, which gives a simplified but satisfactory synopsis of the story beats. 2005 was also planned to be a big product year coming after what would have been the sequel, but with no representation in the media for the toys to tie into, sales apparently started to drop. Another big reason was probably creative burnout on Fisher-Price's part, as evidenced by their increasingly resorting to lame and uninspired character names like Moe Zambeek, Thurston Nomore, C.D. Moon, Dewey C.M. and Holden Breath. The bottom of the barrel was being scraped, and wood fragments were showing up in your plate. As expected, 2006 saw a drastic drop in quality. Fewer figures were released, the packaging and paint jobs were cheaper, and more repaints of preexisting sculpts were again used. As the months rolled into 2007, the trend amplified with not only a relative handful of figures being released, but now only at Toys R Us instead of all major stores. After just under a decade of existence, Fisher-Price had given up on what was once their darling, and that year production ceased on any further Rescue Heroes products. Another line called Planet Heroes was attempted as a replacement but it never took off. It was similar to Rescue Heroes only in that the figures were big and sturdy and it had the word Heroes in it, but otherwise had no relation given its fantasy setting. After a little over three years of hibernation, Rescue Heroes made a small but unexpected comeback in late 2010, again being sold in limited quantities as Toys R Us exclusives. 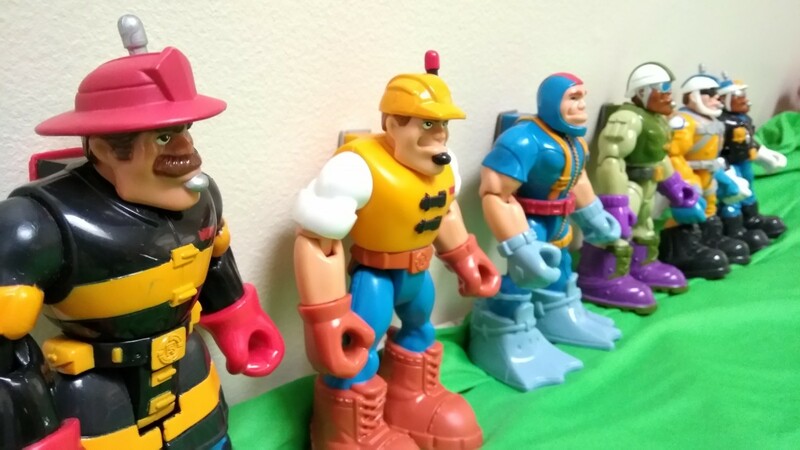 Instead of their own line, they were released as part of Fisher-Price's "Hero World" line which included characters from other franchises like DC comics, and were slightly smaller and less bulky than the original design. A handful of new figures like these were released annually for a few years, and then Rescue Heroes were transferred to share another preexisting Fisher-Price toy line, the similarly sized Voice Comm series, followed by the miniature modular Imaginext playsets. 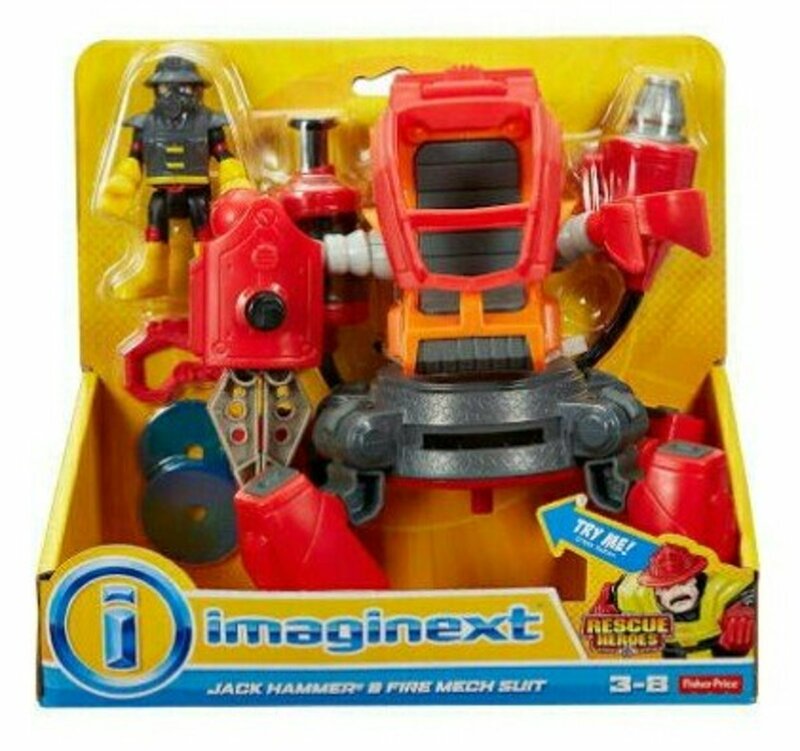 A small number of these were released every year for a few more years until 2016 when only one new Rescue Heroes toy was offered: Jack Hammer with a firefighting mechanical suit. 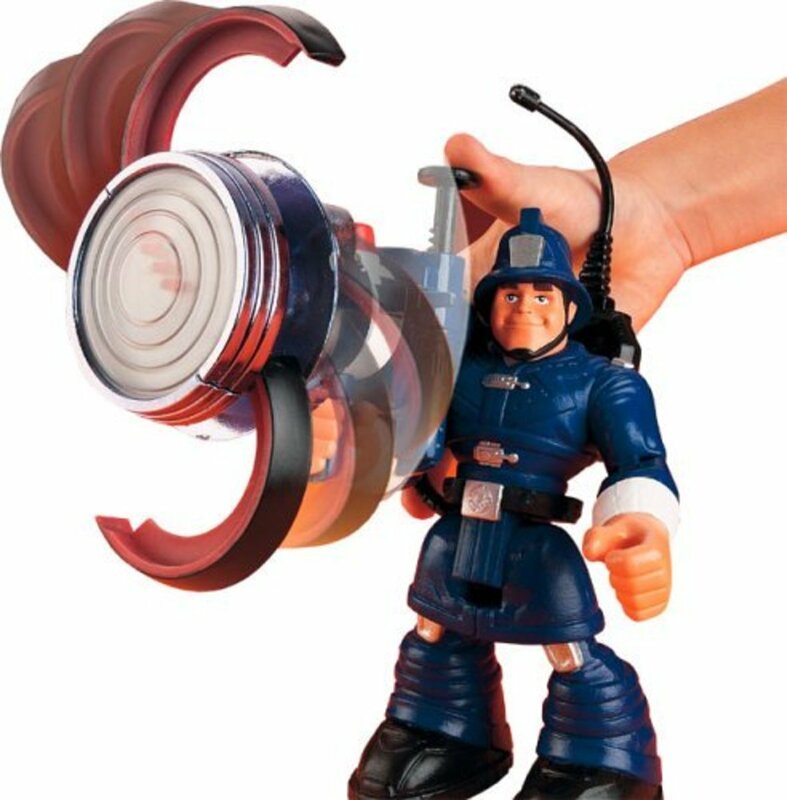 This would be the last Rescue Heroes toy released during this minor comeback period, as the franchise was about to enter its next hiatus just in time for the 20th anniversary. This was an end of that era, but not the very end. More was to come. But that's another story. What is your collection like? How large is it? We have been collecting Rescue Heroes since our son's birth in 2001. He received a yellow bulldozer for his first Christmas, and that was all she wrote. I'm interested in the size of other people's collections. My son has always said he would like to hold a world record for having the largest Rescue Heroes collection. I have most Rescue Heroes toys made since they first began until their heyday ended in 2005. I have a handful from the remaining years as well, hundreds in total, I'm not sure, but over 300. 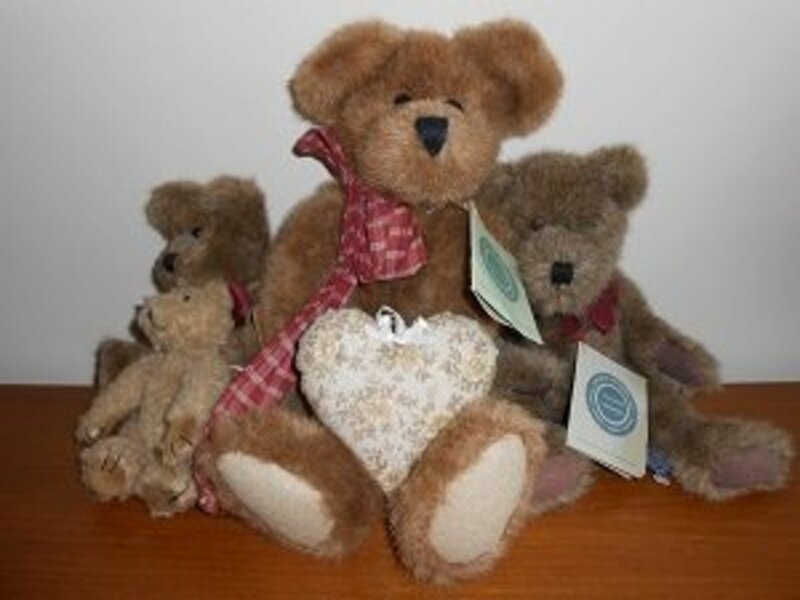 Nice to hear of another collector, how many does your son have? Why did fisher price stop making more rescue heroes animated tv series? Simply put: Because the popularity waned. This article breaks down the creative and marketing decisions that I feel contributed to this, as well as the time period when it occurred. How much did Fisher Price "Rescue Heroes" cost? 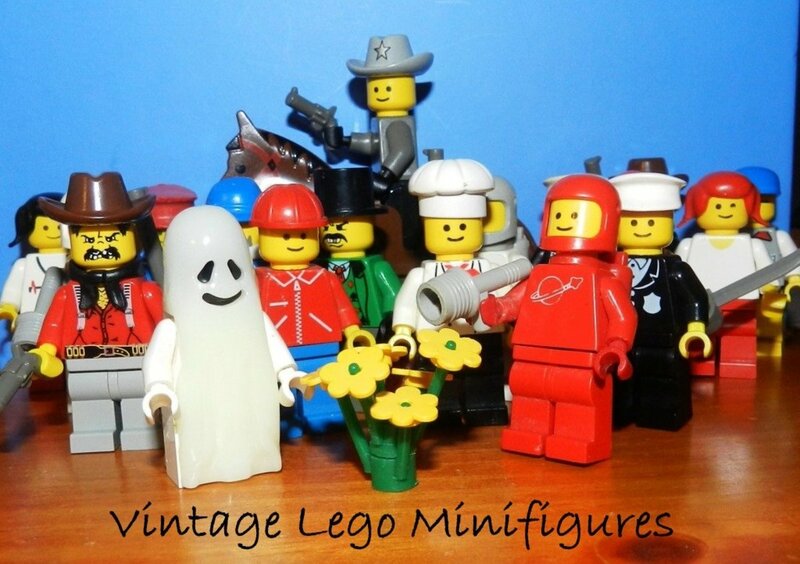 Where Can I Sell My Vintage Toys?